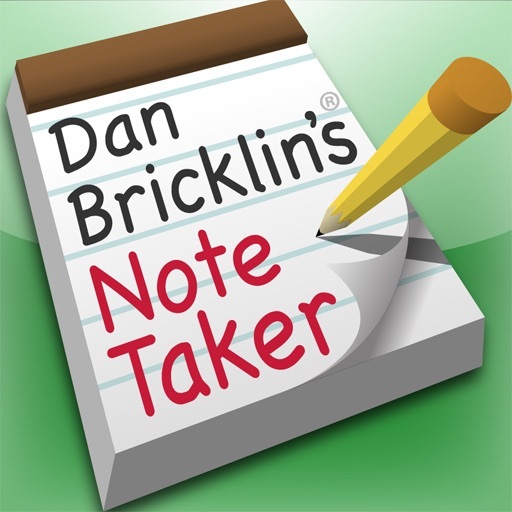 Dan Bricklin's® Note Taker makes it easy for you to quickly write down and organize names, phone numbers, addresses, shopping lists, notes, and more. 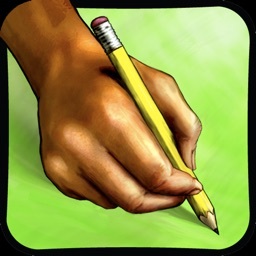 You write directly on the screen with your finger. It's like having a stack of note cards and a pencil always with you. 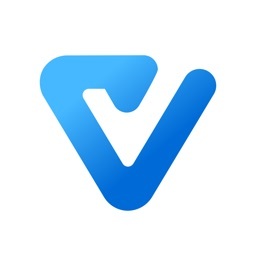 Pages are flexibly organized by date/time last modified, tags, favorites, and more, with thumbnail images of part of each page to help you find them later. You can write in large letters on the screen rather than trying to make tiny motions like a pencil. 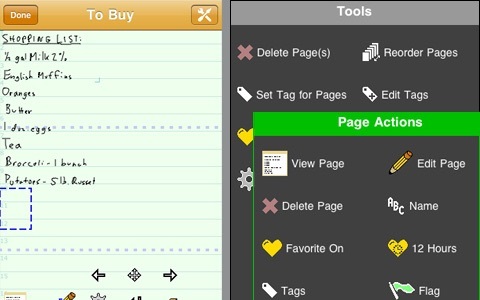 Note Taker automatically shrinks your writing so you can fit a lot of text on the screen. 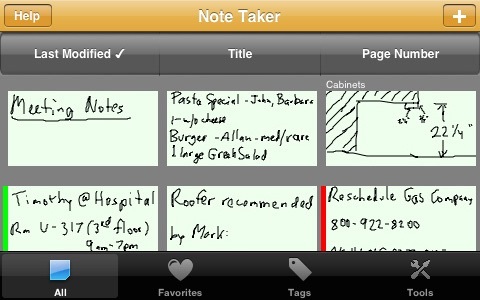 You just keep writing and Note Taker automatically adds new writing next to the old. 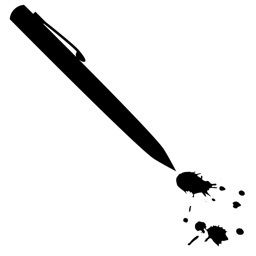 To quickly correct mistakes, it has a multi-level undo button as well as an eraser -- just drag your finger over the page to erase the "ink" under it. The "paper" your writing ends up on is equivalent to about a 3"x5" card. You can write anywhere on it, so you can cross out shopping items as you buy them, go back and underline, draw diagrams, and more. You lay out the page the way you want. Use any markings: stars, underlines, and characters in any language. Create multiple pages. 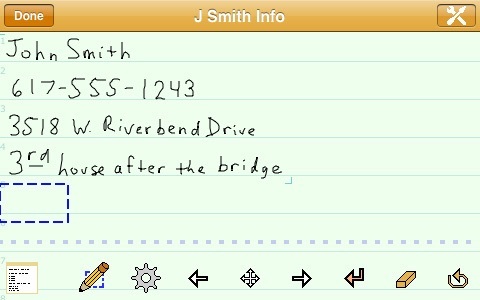 You can email your notes as JPEGs, or save them to a photo album. This Lite version has a limit of 15 pages at a time in the page list. 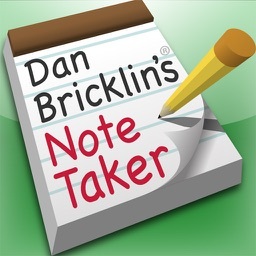 Note Taker was designed and programmed by Dan Bricklin, the same person who 30 years ago came up with VisiCalc, the pioneering electronic spreadsheet that made working with numbers on a personal computer so easy. See the Note Taker YouTube channel: http://www.youtube.com/DBNoteTaker -- MAKE SURE YOU WATCH THE "How to write on the screen" video or follow the "Try It" tutorial in the app itself to learn the "trick" to writing.